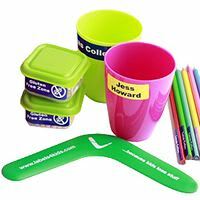 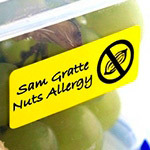 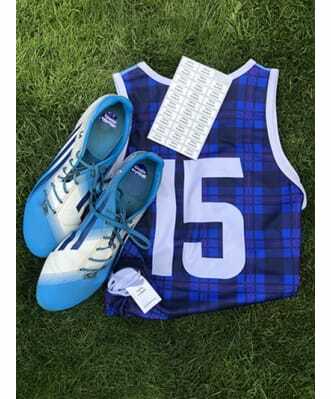 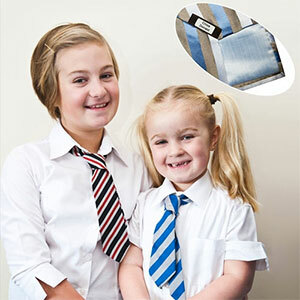 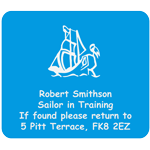 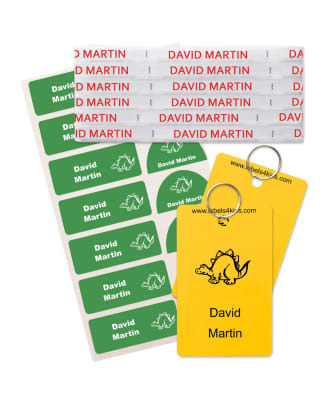 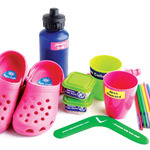 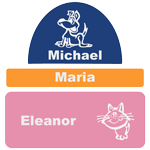 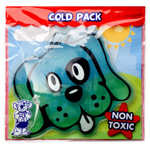 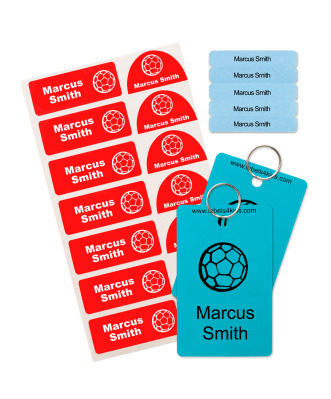 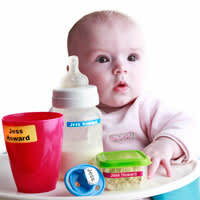 Great value packs with all school name labels you could need for the new school term. 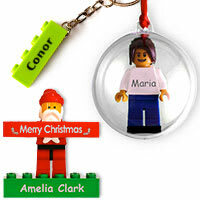 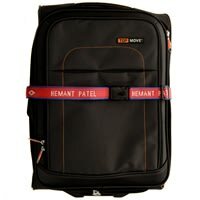 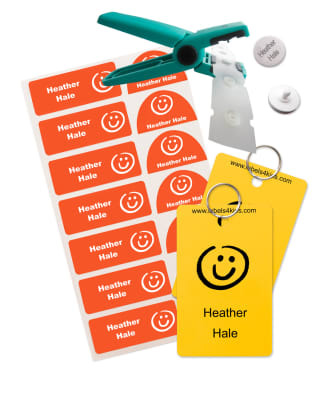 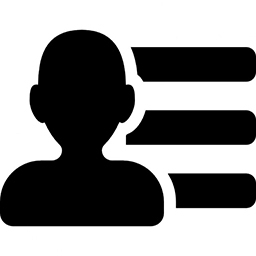 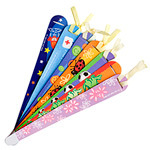 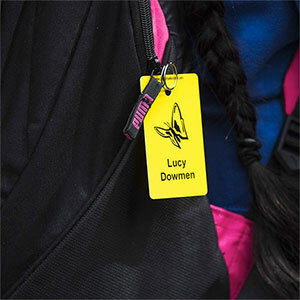 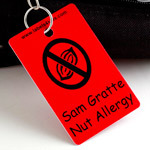 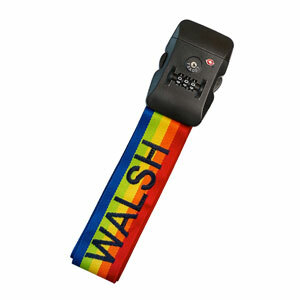 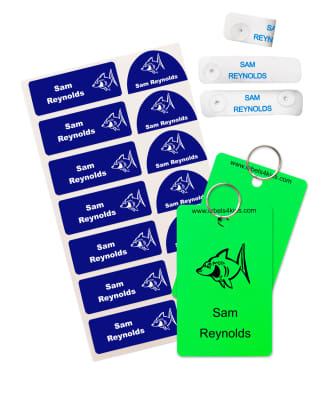 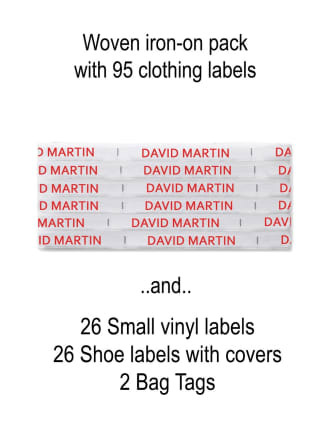 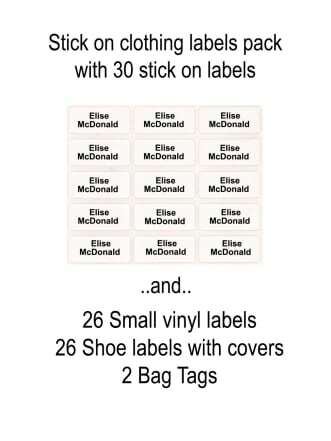 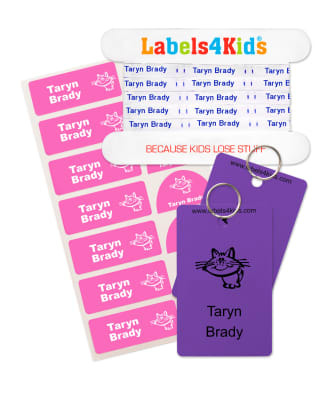 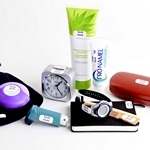 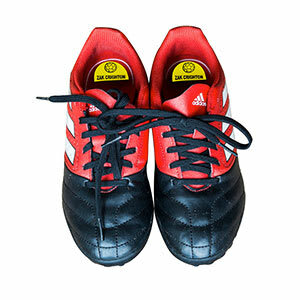 Stick pack includes your choice of clothing labels, sticker name stickers and 2 bag tags. 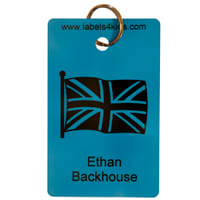 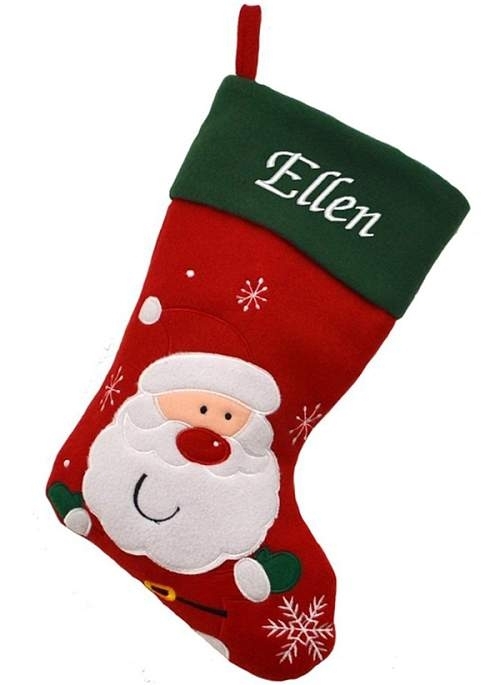 Easy to iron on labels pack are tested to resist for at 90 °C in washing machine. 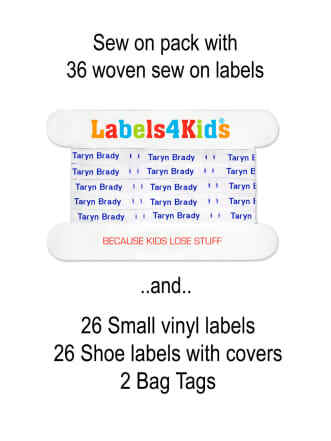 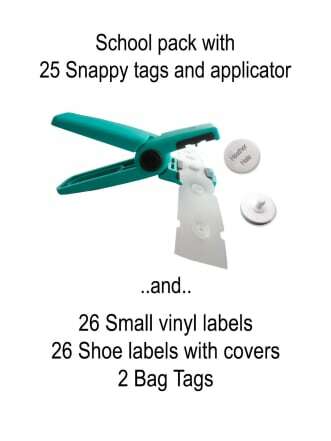 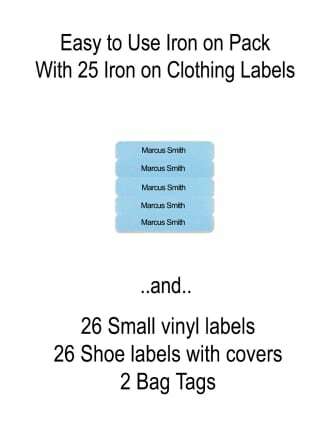 Sew on labels pack, and old fashion way to label your clothes. 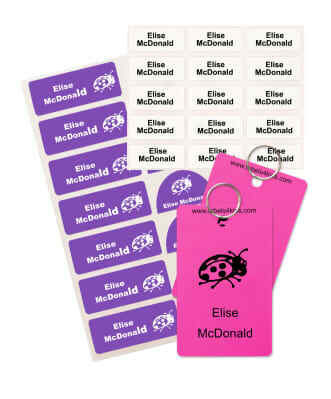 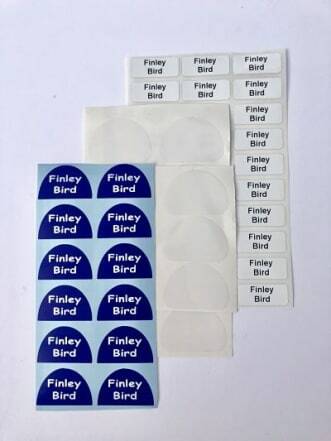 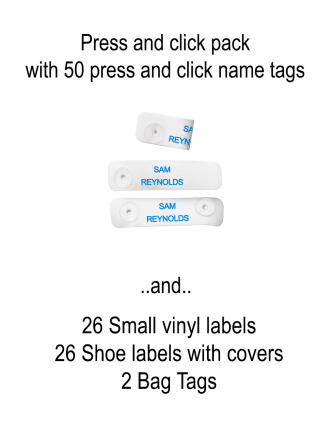 Snappy tags and name tags packs. 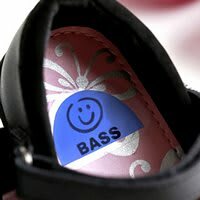 All purchases are covered under our 100% money back guarantee. 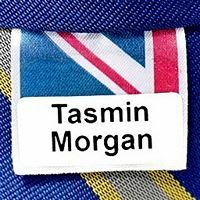 All made in the UK.